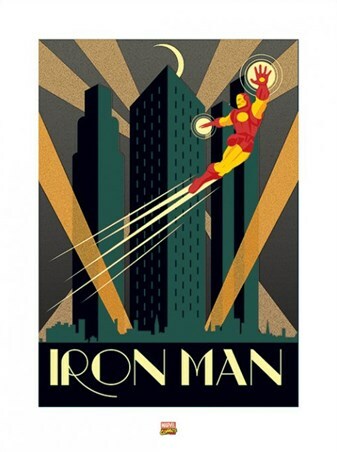 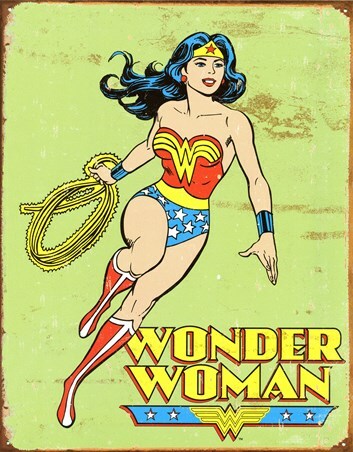 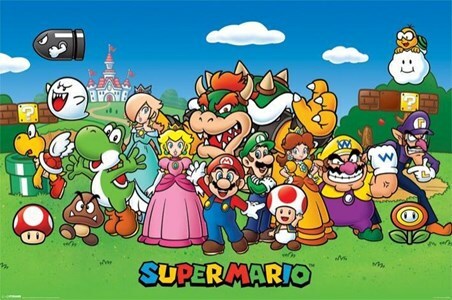 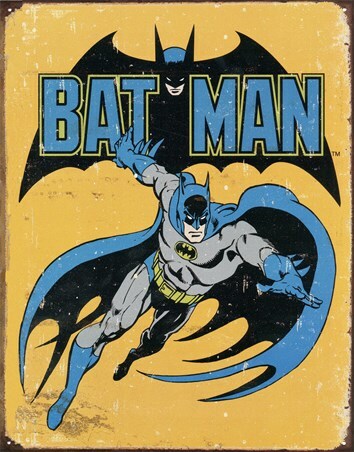 Art Print: This retro design from artist Jeremy Dickinson is sure to send you on a nostalgia trip that will brighten up any home. 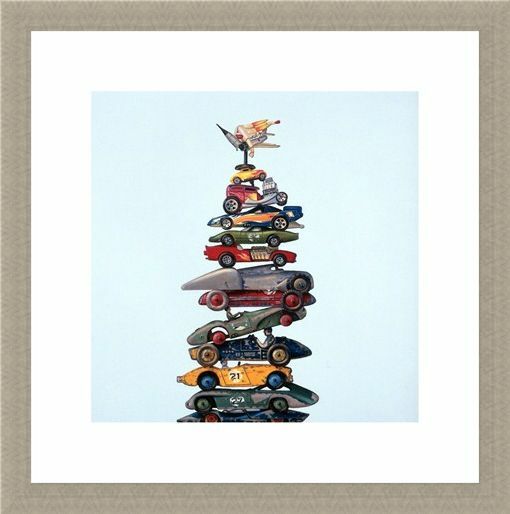 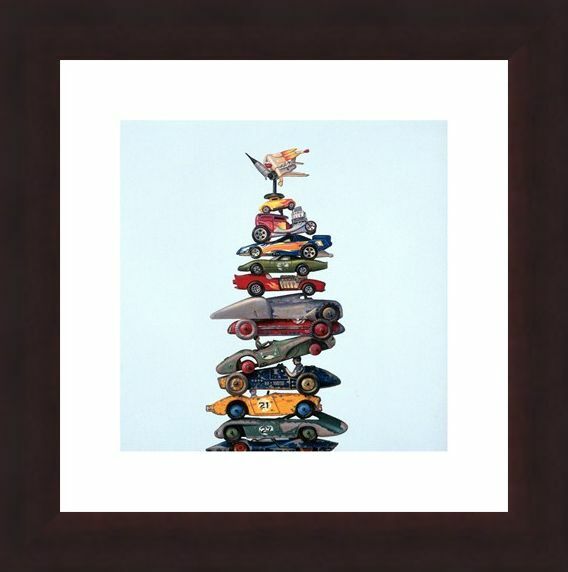 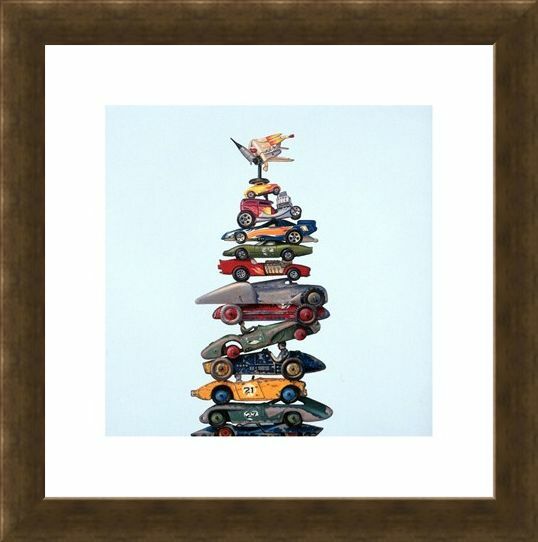 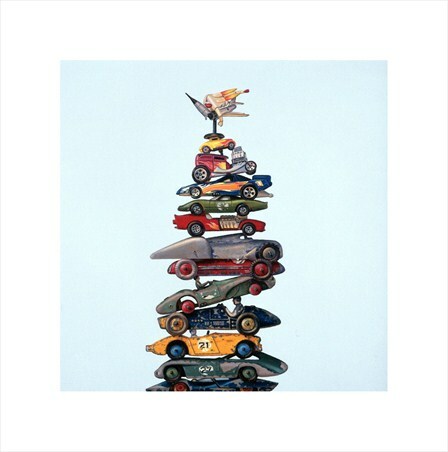 Entitled, 'Super Hero High Performance Stack' this quirky art print features a huge stack of toy cars, planes and even monster trucks as they balance their way to glory set off by a true superhero vehicle on the top of the pile! Against a sky blue backdrop, the vehicles certainly catch your eye with vibrant colour and fiery designs. Whether you are a car fan or a lover of anything retro, this brilliant print is sure to make a heart warming addition to any home. High quality, framed Super Hero High Performance Stack, Jeremy Dickinson print with a bespoke frame by our custom framing service.